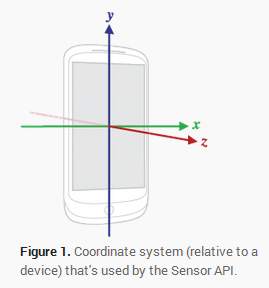 第一个角度：Azimuth (degrees of rotation around the z axis). 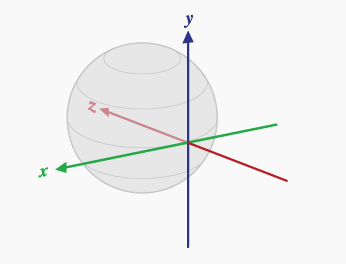 第二个角度：Pitch (degrees of rotation around the x axis). 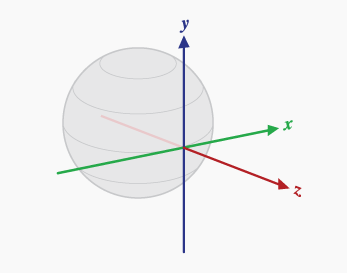 第三个角度：Roll (degrees of rotation around the y axis).